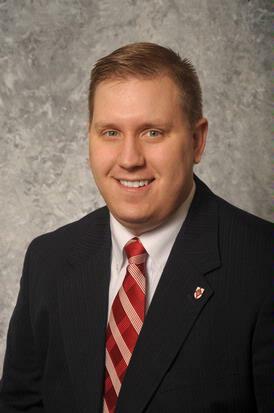 Joshua Moore is the Assistant to the Vice President for Church Relations at Union University in Jackson, TN. He is also the Minister of Education at Dresden First Baptist Church in Dresden, TN. Josh recently graduated from the Southern Baptist Theological Seminary with a Masters of Divinity degree in Theology. He is also a graduate of Union University, where he received a B.A. in History in 2003. Josh currently lives in Martin, TN with his wife Bonnie, daughter Marianne, and Roscoe, the “other Moore child”.